6m long power cable for mercedes-benz models with fiber optical amplifier. P.S. 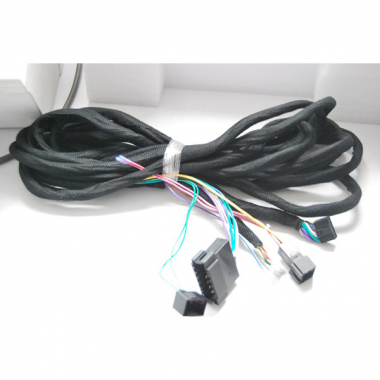 This cable is not sold seperately, it's sold together with our mercedes-benz navigation dvd units, if you only need this long cable, you need to pay for the shipping cost.